Sing, march, and celebrate our freedoms with this all-new collection of 10 patriotic songs! Your child will learn facts about the United States and have fun doing it! 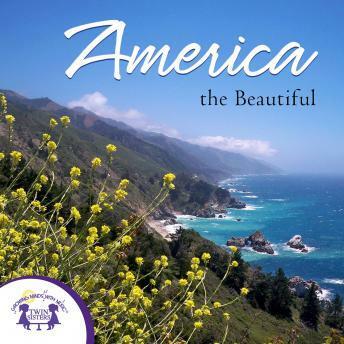 This album is perfect for introducing your child to the history of the United States!